Incidentally detected testicular lesions <10 mm in diameter: can orchidectomy be avoided? We have read with great interest the paper “Incidentally detected testicular lesions <10 mm in diameter: can orchidectomy be avoided?” by Scandura et al. (1) in which only one third of such lesions turned out to be malignant and 100% of those <5 mm were benign. The authors call those patients who underwent orchidectomy for benign lesions “victims of modern imaging technology”. With the widespread use of ultrasonography (US) of the scrotum, we see at this level what observed previously in other organs: thyroid (non-palpable nodules) (2), liver (unsuspected cysts and haemangiomas) (3), gallbladder (asymptomatic stones) (4), kidneys (simple renal cysts) (5). US is demonstrating the real prevalence of “lesions” in the testis. The problem is that, often, we do not know what they are, what their clinical relevance is, and how to manage these lesions. Technical advances in US, such as elastography and contrast-enhanced studies, can help tissue characterization but often, unfortunately, these techniques are not able to differentiate between benign and malignant lesions (6). Further evaluation of the lesion with MR may be helpful to characterize a limited number of lesions only, such as lipomas, haematomas, and fibrous pseudotumours, but with reduced resolution in comparison to US (7). The “scrotal and penile imaging working group” of the European Society of Urogenital Radiology (ESUR) has issued recommendations on how to approach a patient with small (<5 mm) testicular lesions (8). The document has suggested an avoidance of immediate orchidectomy, and to resort to active surveillance with US examination every three months in the first year and then annually. Surgery should be considered only for lesions that show increasing volume at follow-up. Alternatively, testicular sparing surgery can be used, with removal of the lesion, frozen-section analysis of the specimen and decision on orchidectomy (or not) based on the results provided by the pathologist. Close cooperation among different specialists is needed in this field. 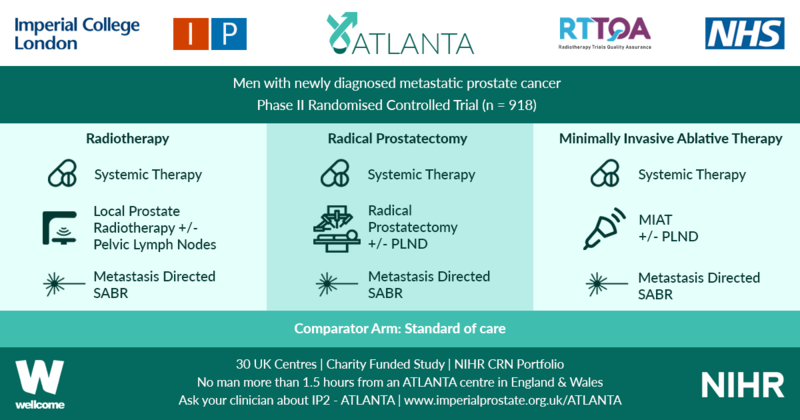 A multidisciplinary “testis unit” in which urologists, radiologists and pathologists work together on these patients and learn how to choose the best approach to each of them is the likely solution. 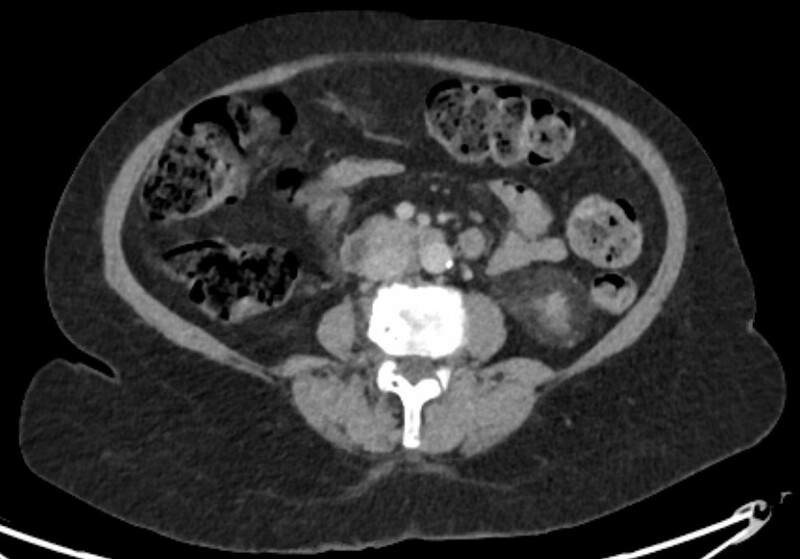 A patient who undergoes orchidectomy for an incidentally discovered small testicular nodule which turns out to be benign is not a “victim of modern imaging technology”. He is more likely the victim of our misunderstanding of the meaning of what technology shows us and the adherence to reactionary, outdated surgical dogma to the focal intra-testicular lesion.